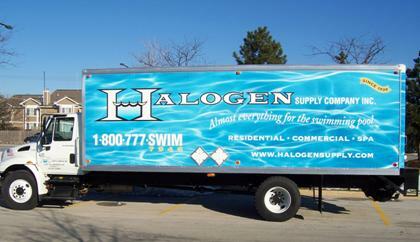 Fabricated box trucks and flatbeds made to your specifications. Truck body repair & painting. Authorized liftgate dealer. 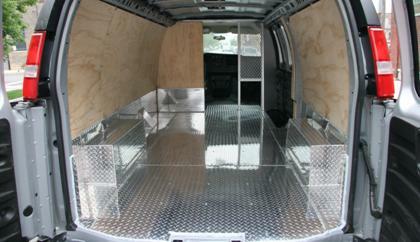 Paramount Truck Body works to keep your truck and van in on the road and in business. 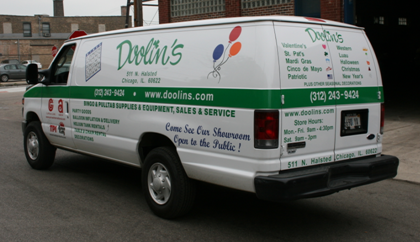 Founded in Chicago, IL in 1948, our family has repaired, fabricated, painted, and wrapped and painted graphics on trucks and vans making sure you can get your job done each day. 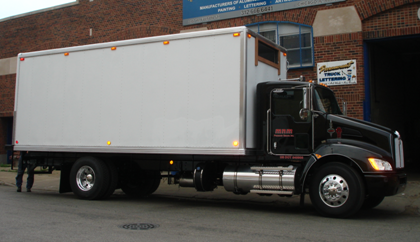 From independent truck owners to large scale fleets, our goal has remained the same...deliver high quality workmanship that lasts for years. 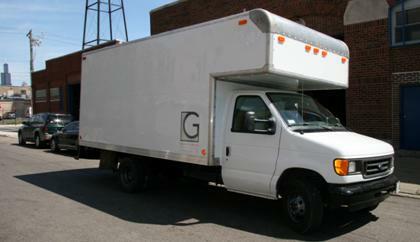 Paramount makes it convenient to get your truck body created, repaired and wrapped all in one location. 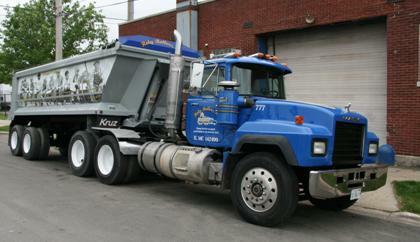 Paramount Truck Body works to keep your truck in business. 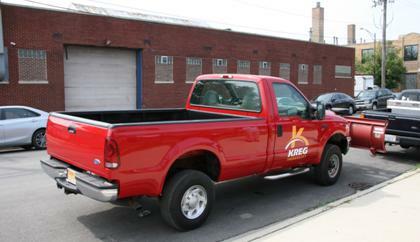 Founded in Chicago, IL in 1948, our family has repaired, painted, and wrapped trucks and vans making sure you can get your job done each day. 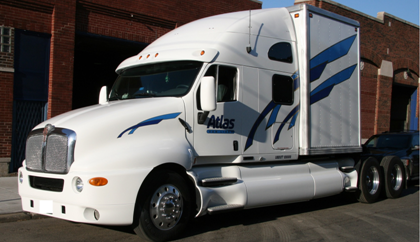 From independent truck owners to large scale fleets, our goal has remained the same...deliver high quality workmanship. © Copyright 2015. 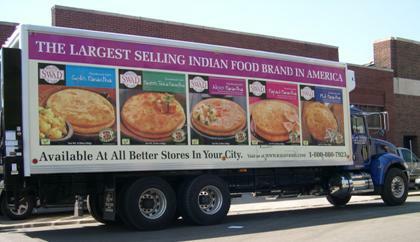 Paramount Truck Body 2107 W Fulton St Chicago IL 60612. All rights reserved.